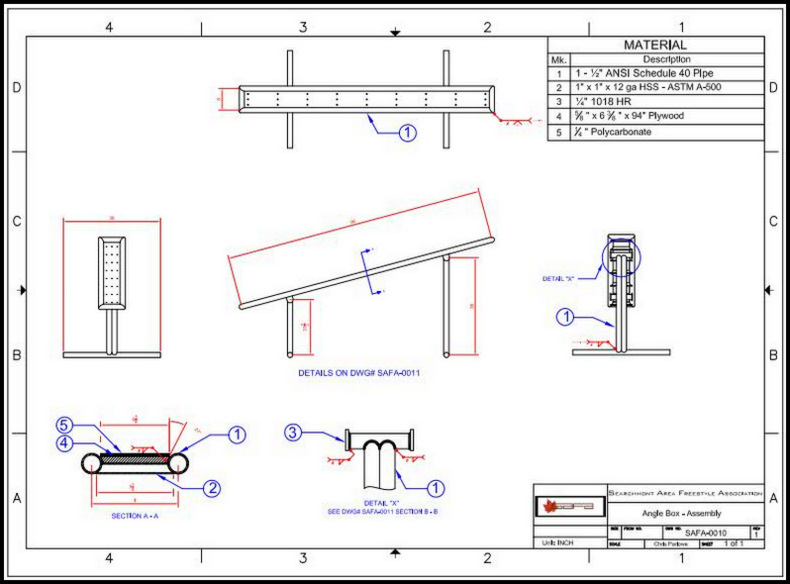 We assist with terrain park designs, and obstacle design. Our last major project was this 20 foot boxed rail. 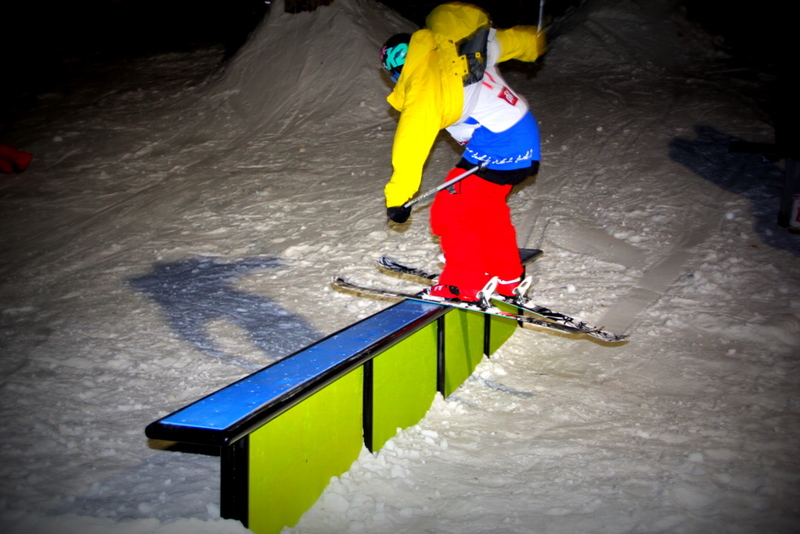 This box debuted at BON SOO / SAFA Rail Jam in Februrary 2012. New this year, and debuted at the Urban Rail Sprawl Event #1 at Canadian Tire, is our matching Angle Box. This was spec'ed out by our engineer Chris Parlowe and constructed by Sault College students. 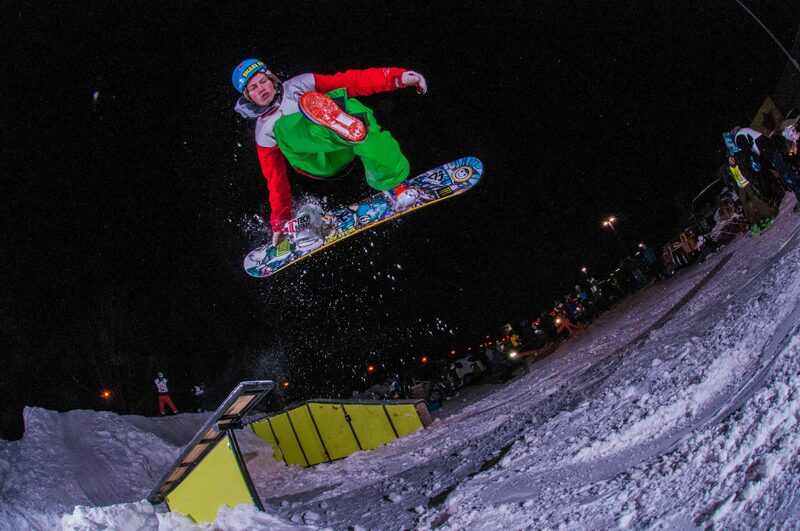 The Angle Box has been used for our Urban Sprawl Rail Series events to much success and can now be found at Searchmont Resort in the Terrain Park. Affiliated with: Superior Community Skatepark Association.